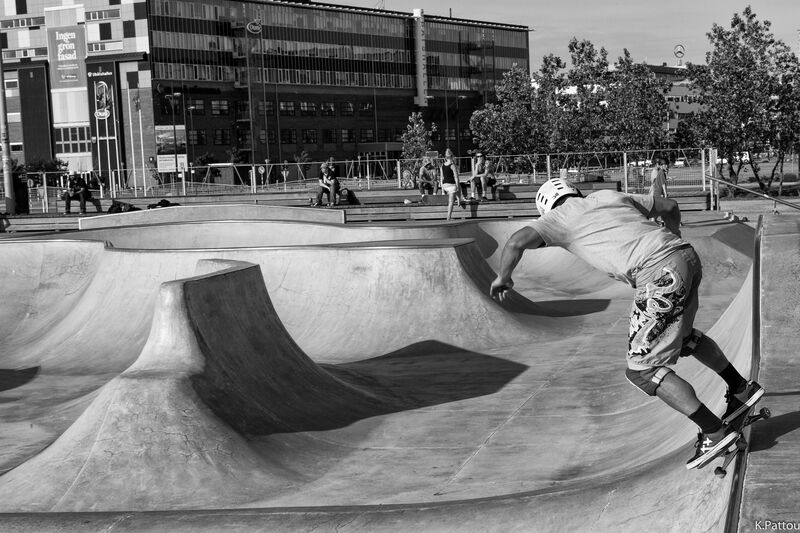 This 3000 square meter skatepark was build in 2005. 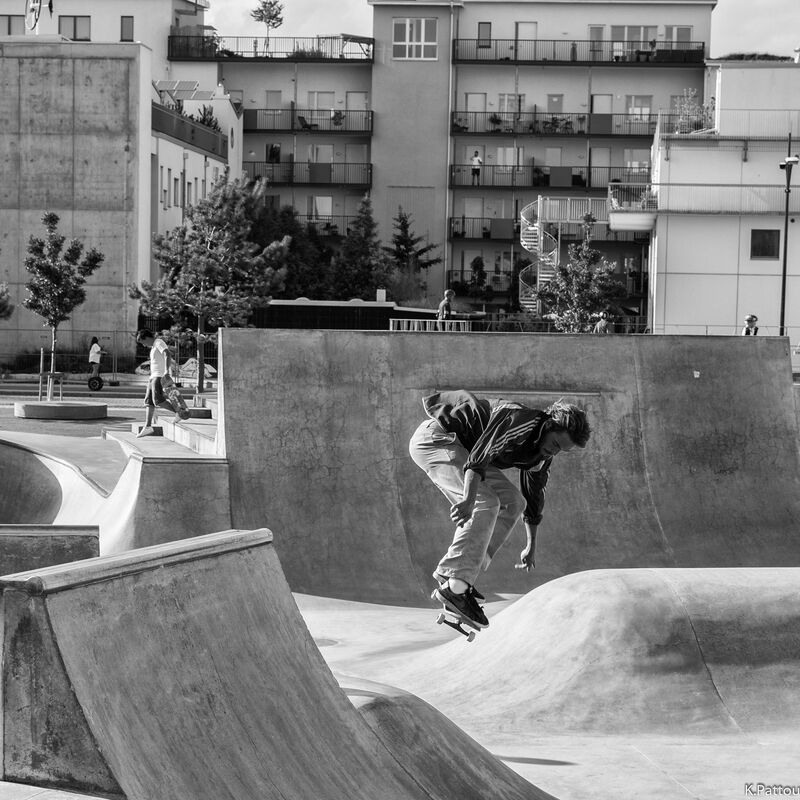 Exclusively for skateboarding, no other activities allowed. 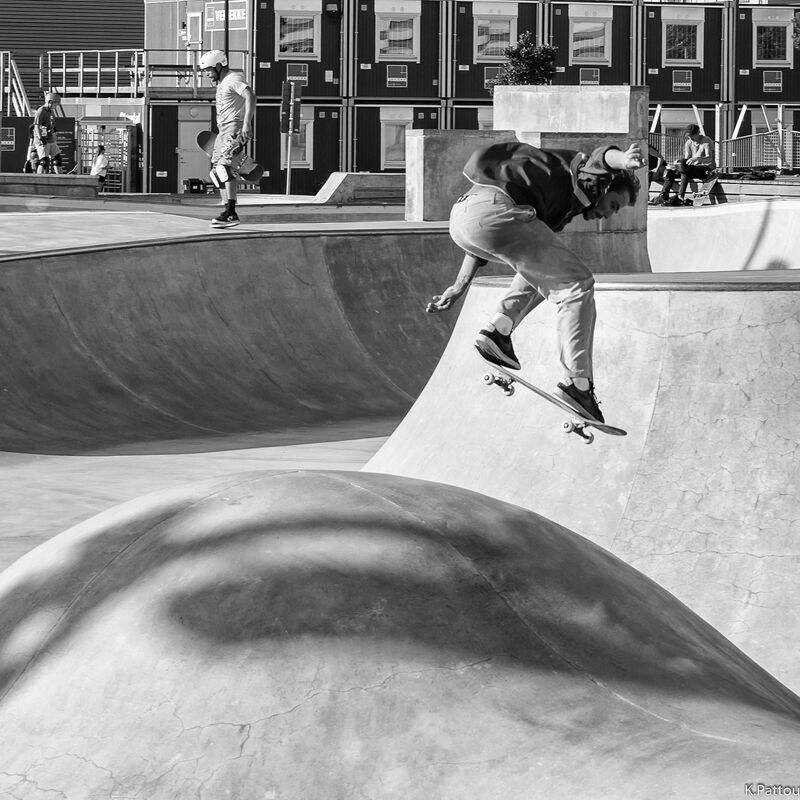 Posted in Black & white, CitiesTagged Black & white, D7200, nikon, photography, skateboard, skatepark, streetphotography, SwedenBookmark the permalink.